The C.O. Bigelow apothecary has been a New York institution since 1838, serving everyone from US presidents to red-carpet royalty. 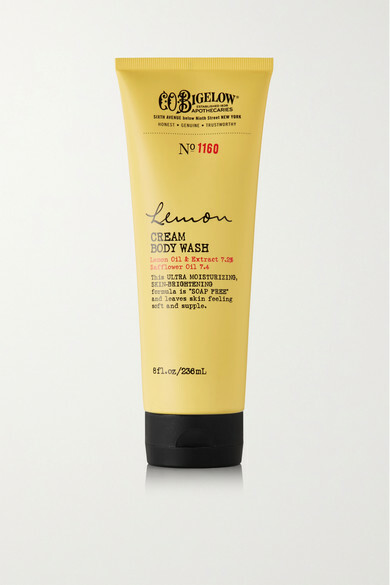 This foaming body wash is formulated with Lemon Extract that not only leaves behind a light and invigorating scent of citrus, but naturally brightens with its infusion of Vitamin C. Moisturizing Safflower Oil leaves skin feeling refreshed and soft to touch.